Apparel Basics and Active Wear For Junior, Women, Young Contemporary, Plus Size and Kids. 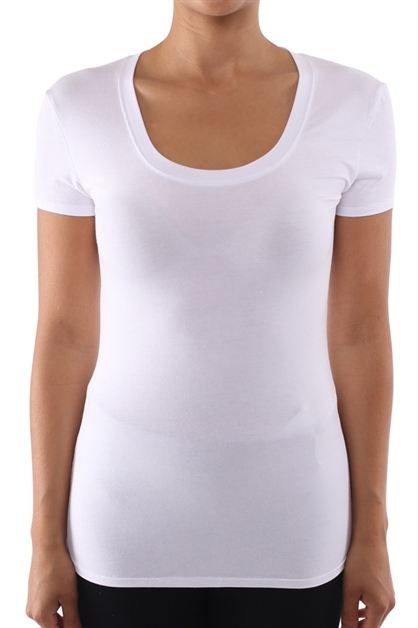 We specialize in seamless knitted apparel. Main Market: USA, Canada, South Korea, Mexico. Target Market: juniors, young contemporary and plus size. Programs designed for online retailers, wholesalers and corporate chain stores. We process orders quickly! Most orders ship same day (cut-off time 2pm). Return Policy: 30-days from order date.